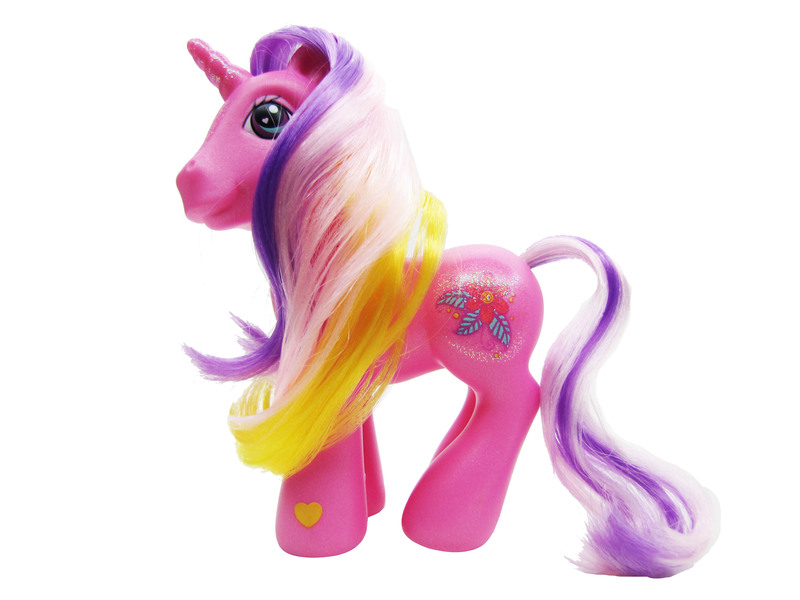 Rarity The Unicorn was released in 2006 as a large Styling Pony. 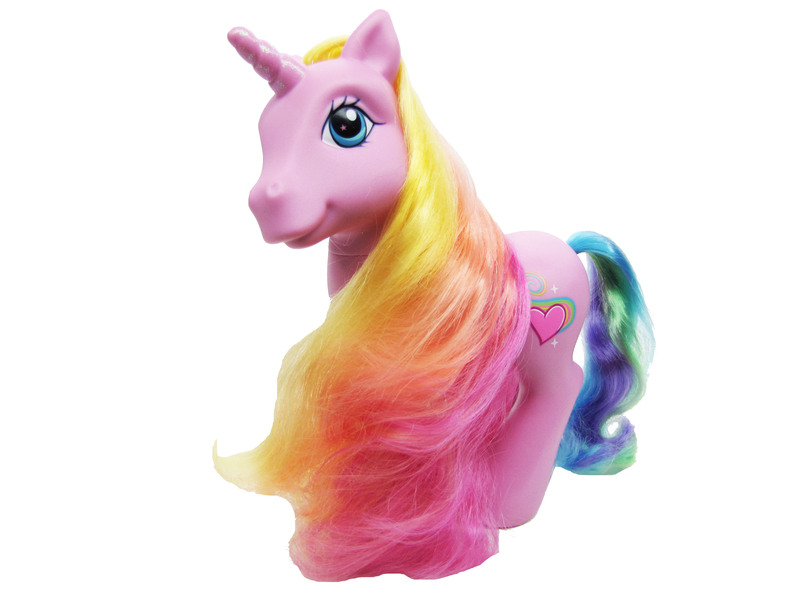 Rarity The Unicorn is one pretty pony! You change her look again and again with dazzling hair accessories that clip on her hair. Use her comb to smooth out her long flowing hair. She may even like playing princess of the ponies with her pony-sized tiara! She also comes with colorful stickers that she can wear â€“ and so can you! 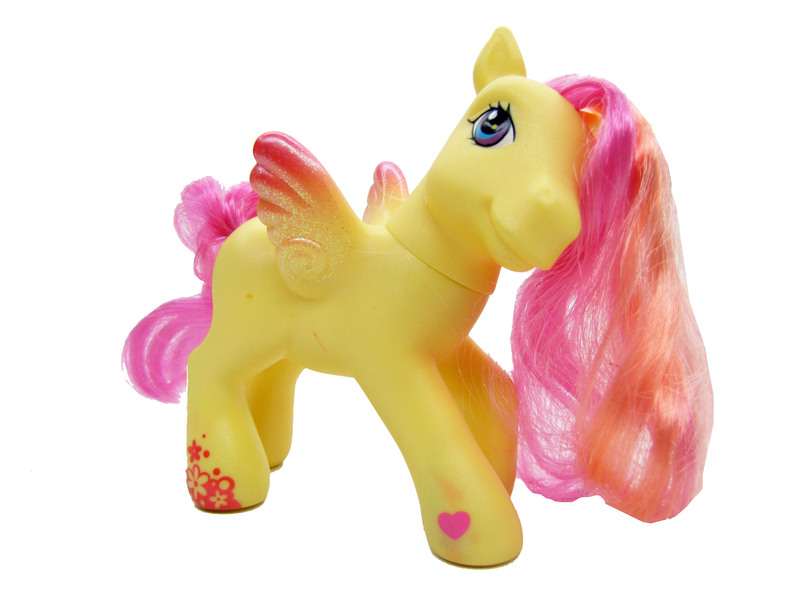 Pony figure comes with extra-long hair and dazzling accessories so you can create lots of fun styles and looks! Includes four barrettes, three hair clips, six bead clips, tiara, styling comb and two sticker sheets.